Harvest House Publishers, 9780736926928, 316pp. 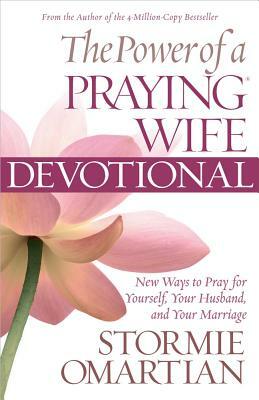 The Power of a Praying Wife Devotional is a book close to bestselling author Stormie Omartian's heart, and she is eager to share it with you. This latest edition, with its new cover, will inspire you to experience comes the transforming power of prayer in your marriage. Join Stormie for this amazing adventure of talking to God and seeking His presence in every part of your life.